Born of passion, driven by excellence. Speedstar Services provides repairs, performance modifications, and restoration services on the world's most exceptional vehicles for the GTA's most discerning drivers. Proudly Canadian, Speedstar's luxury automotive service facility is conveniently located in Markham, Ontario, just outside Toronto in the GTA. Passionate, impeccably trained and certified technicians using state-of-the-art technologies and equipment are at the core of our business. 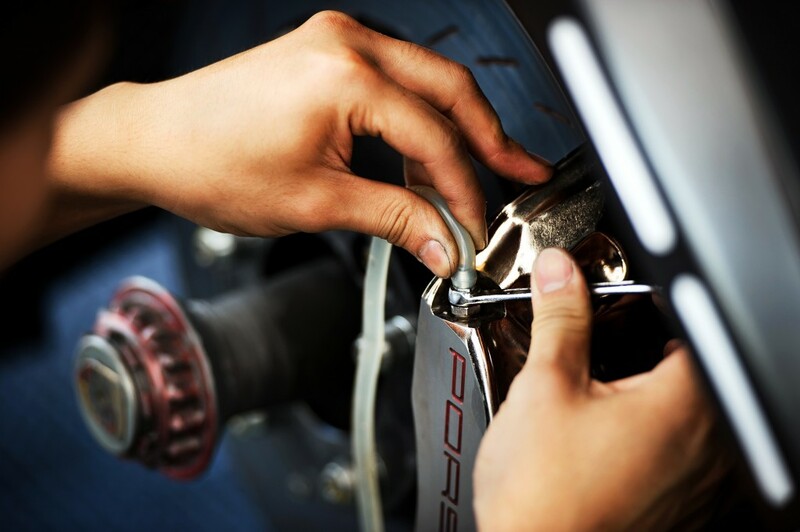 We specialize in repairs and installations on exotic, high-end European makes: Ferrari, Lamborghini, Porsche, Maserati, McLaren, Mercedes, BMW, Audi, and more. 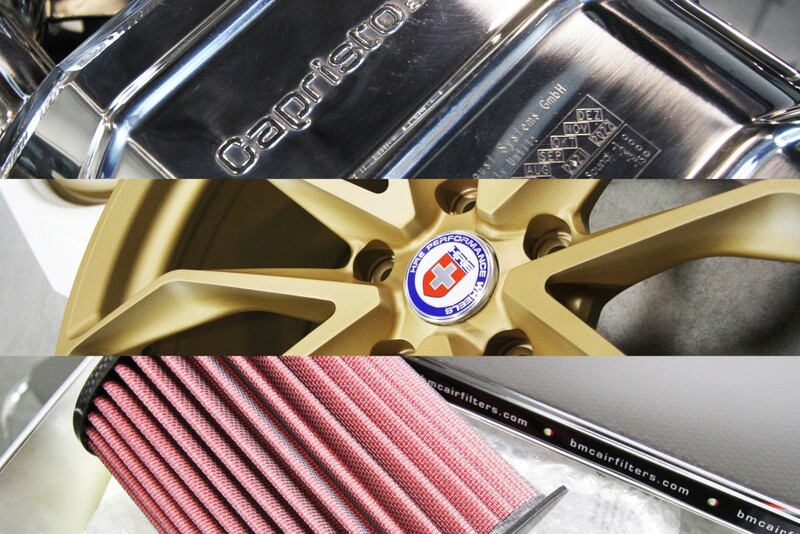 Speedstar is the central Canadian distributor for Capristo Exhaust, an official HRE Performance Wheels dealer, and a partner of BMC Air Filter. We also carry: wheels from Forgeline and Fuchs; RAUH-welt BEGRIFF (RWB); JRZ Suspension, KW Suspension, and H&R Springs; Porsche parts specialist, Techart; and tires from Pirelli and Michelin. We are pleased to order parts for any brands we don't regularly carry, and ensure everything arrives intact and in pristine condition directly from Europe, Japan, and the USA. 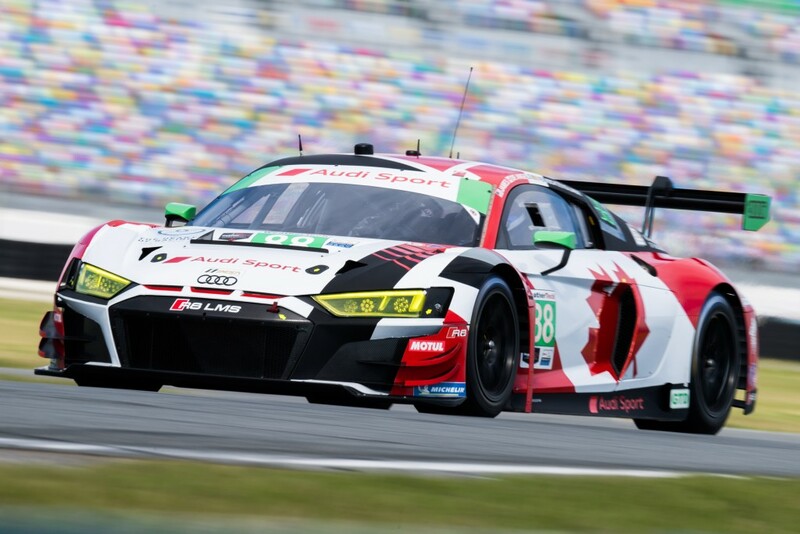 In addition to performing repairs and installations, Speedstar also participates in competitive racing, most recently the 2019 Rolex 24 at Daytona. Arrive-and-Drive and VIP Partner Programs are another part of our unique business. If you've ever longed for a day on the track, let us arrange for an unforgettable experience, for yourself or for you entire corporate team. Visit Speedstar Motorsport for more information.